You can't get much for just a buck these days ... unless it's Dec. 12. He's making a list and checking it twice, he's gonna find out who's ... selling doughnuts for the cheapest price. 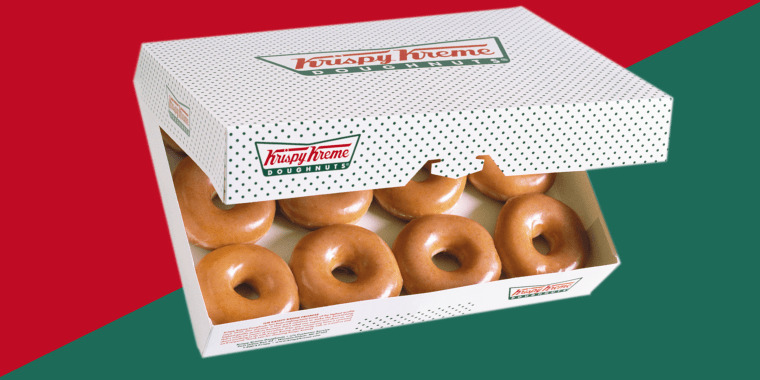 But even Santa would be pretty excited about the return of Krispy Kreme's "Day of Dozens" deal. On Dec. 12 (it's 12/12, get it? ), doughnut lovers across the country will be able to score a dozen sweet treats for just $1 — whether you've been naughty or nice. Here's how it works: First, customers have to buy a dozen doughnuts at the store's regular price. According to a Krispy Kreme spokesperson, a dozen doughnuts runs between $9 to $11 nationwide, but some locations sell them for as cheap as $7. 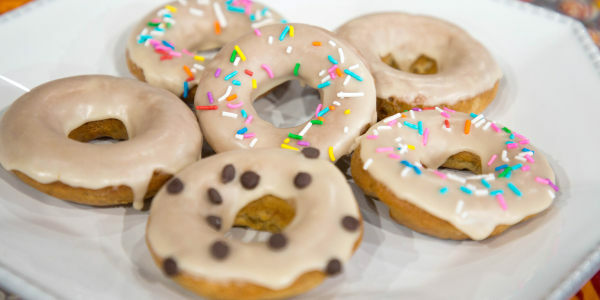 Customers can purchase any selection of 12 doughnuts, so they can all be original glazed or any combination including chocolate-iced, sprinkled or custard-filled treats. Then, the second round of a dozen doughnuts will cost just $1. It's a lot doughnuts, for sure, but customers can actually use the deal twice ... which comes to a grand total of 48 doughnuts max. The last time Krispy Kreme honored this stellar promotion was on its 81st birthday earlier this year.